2010 was year that saw that saw the free-to-play industry become even stronger as many former pay-to play games now have free versions. 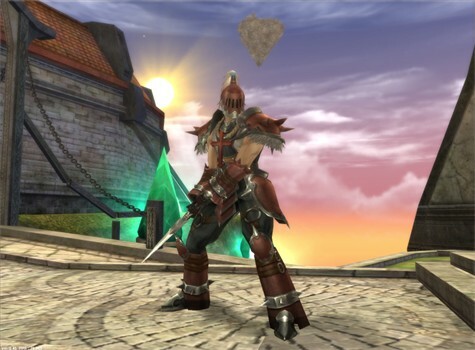 2010 also the closure of many more MMOs including all the games by Acclaim except 9 Dragons. On to the awards! 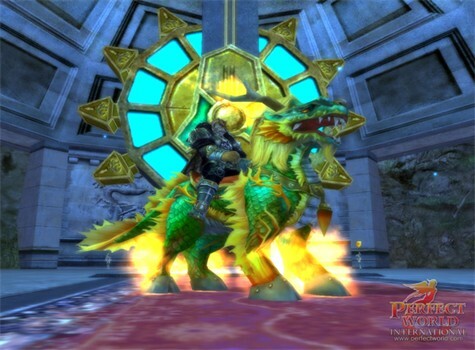 While Aika has many familiar features in an MMORPG like quests and great graphics, it also features some of the best PvP in any game free or paid. This game really does focus on PvP combat and offers balanced classes, castle sieges, and even nation wars which could get up to 1000 vs. 1000. The game is well detailed and polished and it just makes it even better that it is free to play. Lego Universe allows players to use their creativity to build their own constructions and show them off to their friends in an online world. 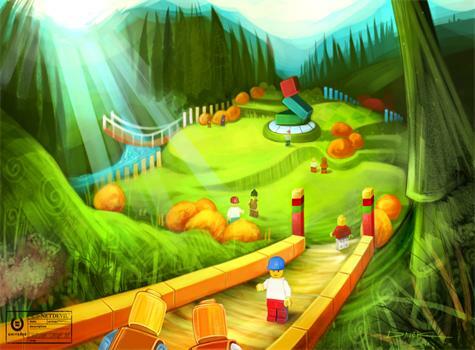 There are many quests, mini games, and car racing for players to keep themselves occupied. The Lego world has endless possibilities as new objects and environments can be added by players and developers alike. Lego Universe even features a compelling good vs. evil story for players that want to fight with their custom created lego character. Another sequel wins the top spot for most anticipated game this year. Blizzard Entertainment brings the latest installment of their Diablo series, one of the best PC RPG series around. Not only does it feature improved graphics, it adds a new level to enemy AI as you will need to change your tactics and spells used depending on the situation. 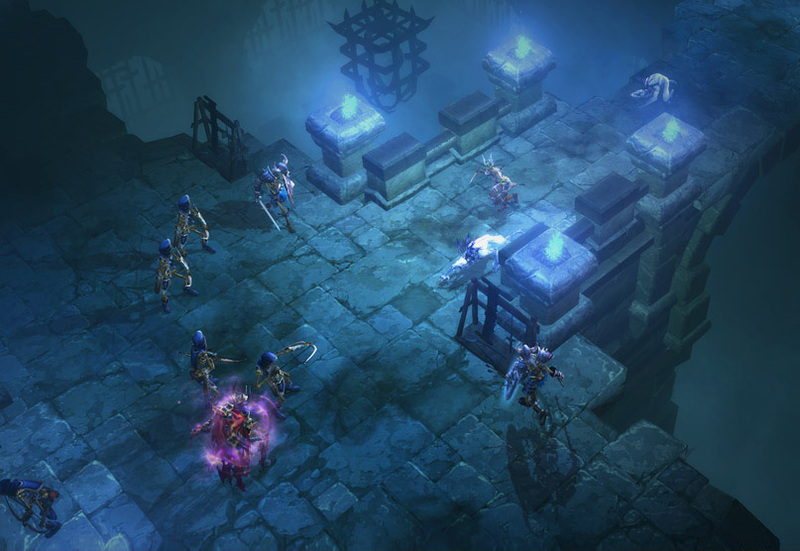 Diablo 3 features five classes with some old standbys like the dual wielding barbarian and a few new classes like the ranged demon hunter. The game will include single player and co-op multiplayer much like the older Diablo games but also adds a team based arena style PvP setting. Minecraft is unique in that it is a fairly simple game but offers so much complexity to players. 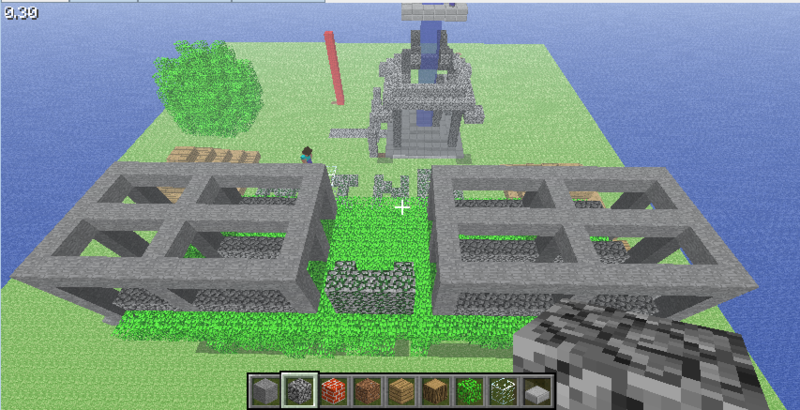 It is a basic building game where players can build whatever they want from ships, to worlds, to cities. There are additional modes and options for premium players which feature hostile mobs that will show up at night and terrorize your world. The options are limitless as the only thing holding you back is your own creativity! 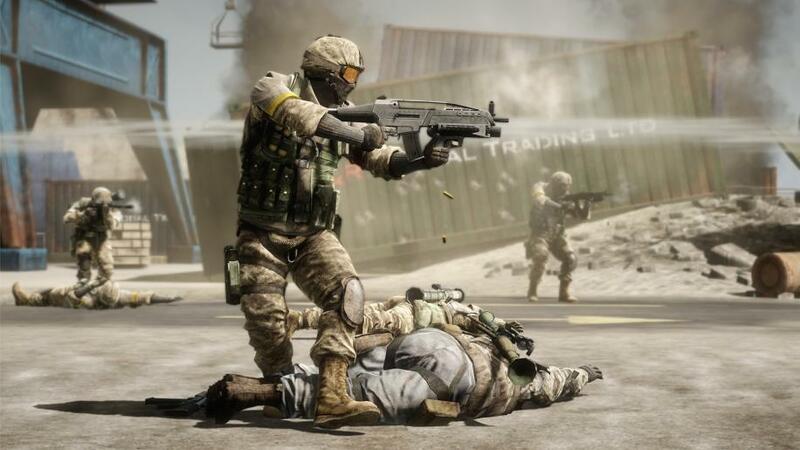 Battlefield: Bad Company 2 heads up a very strong online shooter category. 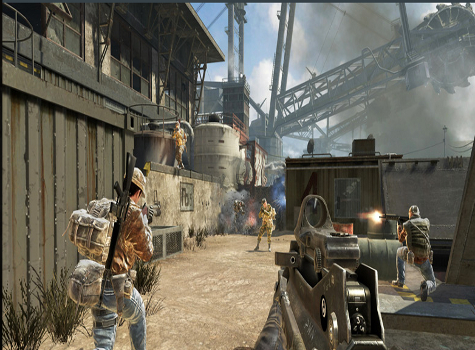 The game has many features that make multiplayer fun and exciting such as massive maps, vehicles to use, and destructible buildings. Teamwork and communication is very important and rewarded in the gameplay. Whether marking buildings to demolish with enemies hiding in them, handing out ammo and health to your team, or picking a great sniping spot to see enemy movements or pick off targets, this game provides a deep and engaging multiplayer experience. There is also an expansion pack for Vietnam that has been released. The most anticipated game of last year's awards takes this year's award for best online strategy game. The sequel features the same three races with new units and abilities but the same strengths and weaknesses. Whether you want to build the shielded Protoss, the techno-savvy Humans, or the mighty swarm of the Zerg, these classes still play similar but add many new features in Starcraft 2. Gameplay is similiar to the original as players gather resources, build and upgrade buildings, and build their armies, but why change a system that works so well. 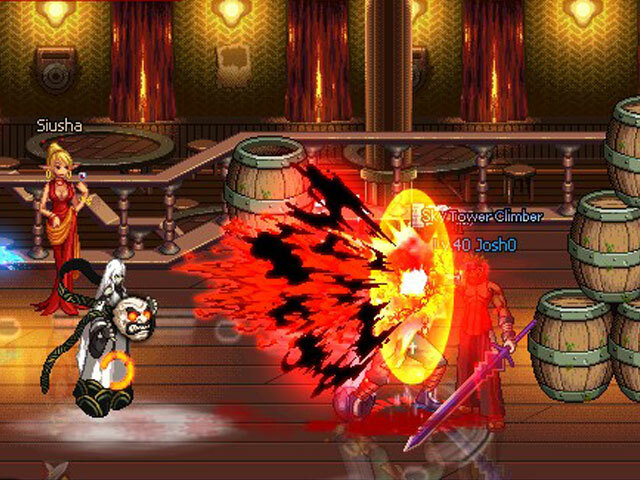 Dungeon fighter is a 2D action fighting MMO which plays like many familiar arcade games of old. Being on the PC allows for more customization than the older games to make your character more unique and specialized to your tastes. 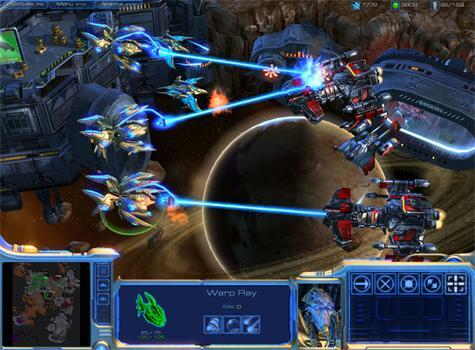 There is solo play and up to three player co-op, and also features PvP style arena matches. 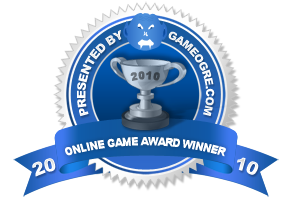 The most innovative game of last year becomes this year's award winner for best PvP MMO. It features innovative PvP combat including PvP pretty much anywhere and the ability to loot everything from anyone that you kill. This game has taken PvP to a whole new level for MMORPGs. Call of Duty: Black Ops was the game many people were waiting for as a FPS, and it didn't disappoint. The gameplay is familiar to CoD:MW2 but it offers some new features and amazing graphics. Players will get to try out new maps and new weapons in high pace and action packed combat. The game even features zombie action combat and a new expansion called First Strike which will come out soon for all platforms. Angry Birds is one of the top paid apps for the iPhone and many other mobile phones. 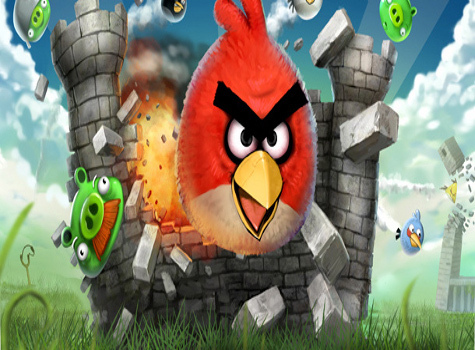 Players use the birds like demolition balls as you try to destroy the evil green pigs' tower. It adds a little bit of physics with the fun of blowing stuff up and plenty of replayability. The very popular Facebook app by Zynga known as Farmville makes this list in a new category for Best Social Game. Players will make their own farm and use their friend's list on Facebook to add friends that will help them build their farm to bigger and better things as well as check out how cool their farms look. 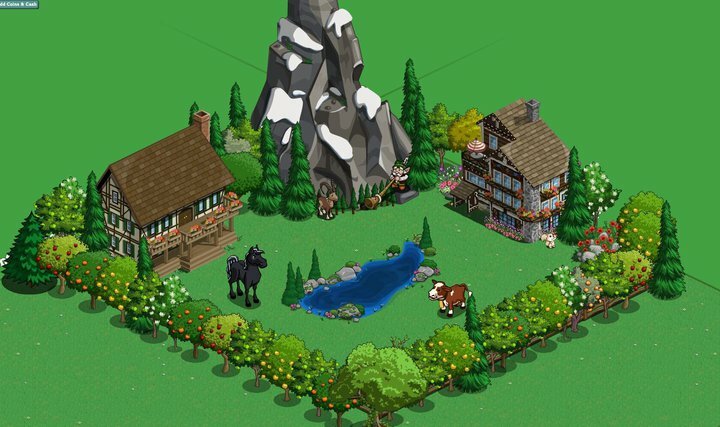 Farms will grow into huge works of art and Zynga adds tons of new content for players frequently. It can be very addictive as plants will grow at certain rates and you must farm them before they go bad. Transformice is fun to play and quick to pick up as you play it right from your browser. 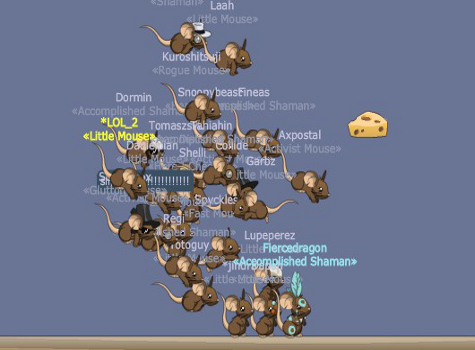 You will be a mouse and will want to get to the cheese and back to the hole before the other players for more points. One player will be a shaman who can make different items to help you on your way to get the cheese. Controls are simple, and the game is funny and quite addictive. Perfect World takes this award again for the third time in a row. What this game does better than other free MMORPGs is the balance of PvE and PvP content in the game as well as the great graphics and content. End game PvP is still a main attraction as territory wars will have new life when the maps will be reset on March 2nd as Perfect World will have its newest expansion, Genesis. Will Perfect World make it four years in a row next year or will a new game takes its coveted spot? 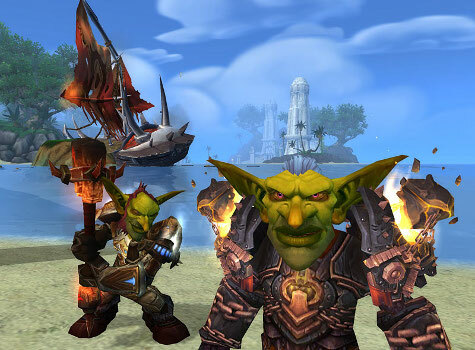 Love it or hate it, WoW is still at the top of the MMORPG food chain, and this expansion added a new dimension to their game. 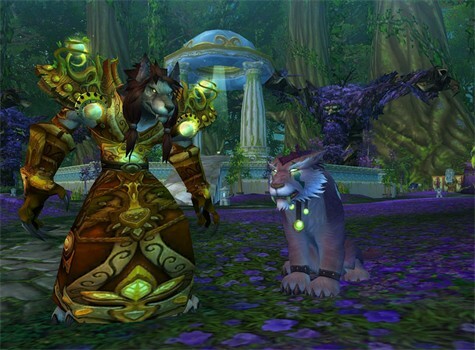 Cataclysm featured a level increase, two new races, and a many new zones including a revamp of a few older zones. WoW basically added more to an already great game, and added content for all players including end game raid content for those at the top. 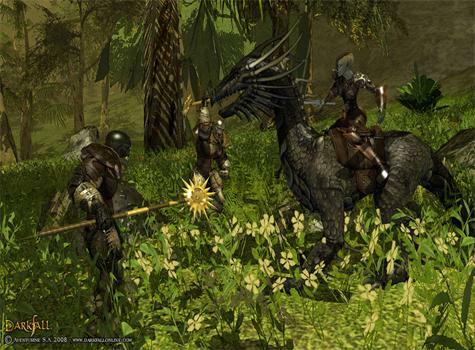 DespitLord of the Rings Online made the jump to free to play in 2010 and with it came a flurry of new players. What they found was a world that came straight from the books as players will take on the orcs and other forces of Sauron to save the brave little hobbits. Players will notice the slight changes in combat with LOTRO's combo system and the feel of an enormous world that has grown over time. The move to free to play has allowed more people to discover the fun immersive world that many others have been playing for years. 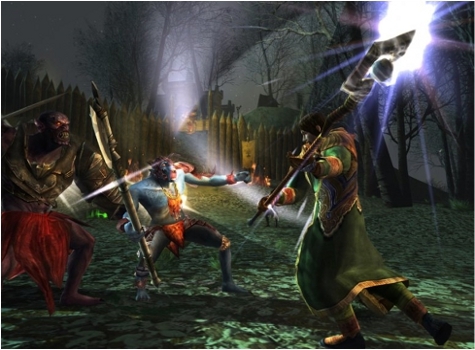 During MMORPG Showdown 5, LOTRO took out some big games like Aion, Darkfall, and WoW on its way to the finals where it beat out AQ Worlds for the title of best MMORPG. World of Warcraft is still one of the top online games after all these years, and the new expansion in 2010 put it back in the forefront. With millions of players now worldwide, WoW shows no signs of letting go of its strangehold not just in the MMORPG realm but in online games as a whole. Even TV has made fun of the WoW effect in cartoons and other media. If you ask a person to name an MMORPG the first game that will come to most people's mind would be WoW. The new expansion has put WoW back on top of the throne, pushing Free Realms to the side and taking its 4rd Game of the Year title.